Gate repair and installation is one of the most important services that are provided by our driveway gate services company in Lakewood. This is as well considered to be the most sought after services in the Lakewood city. 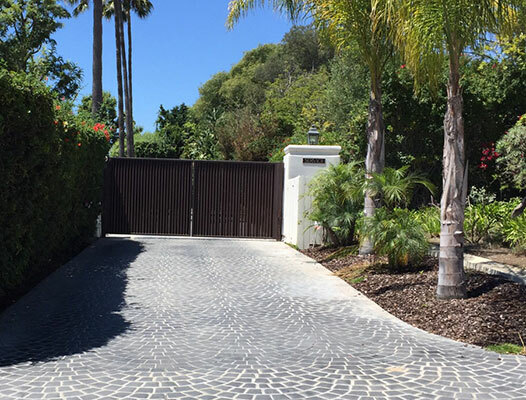 We are famously known for our custom made gates that solve the problems of all the seekers and they could as well be customized according to your needs and requirements. We also repair all types of gates namely the: Pedestrian gates, the driveway gates and the Walk throw gates. Repairing these gates doesn’t just adhere to repairing of the gates as such but also to the parts that encompass in making these gates. We are also available at your service 24/7 on emergency repair service. Call our gate repair and install company a call today! It is perfectly possible to have flawlessly operating swing and sliding electric gates with our specialist services. We are experts in fixing each and every one of the components these systems. Our technicians have ongoing training to ensure that only the most effective and advanced electric gate repair techniques are applied. When these techniques are paired with fine-quality spare parts and technologically advanced tools, the result is absolutely perfect in every respect. We respond to calls swiftly to provide scheduled repair or emergency assistance when needed. Gate installation is another one of our primary areas of specialization. We install individual parts like openers and motors and entire systems as well. With system installation, it is our job to take care of each and every detail. This also happens when we provide professional maintenance. We also provide to repair the broken hinges/posts/damaged gates. We also help in the repair of all types of gate openers/ motors remove and replace all of them. We also offer to provide you with thecustomization of these gates to your specifications. The gate openers and devices are both installed and repaired at our company’s service. We also do new installations and then we also repair them as needed over time. 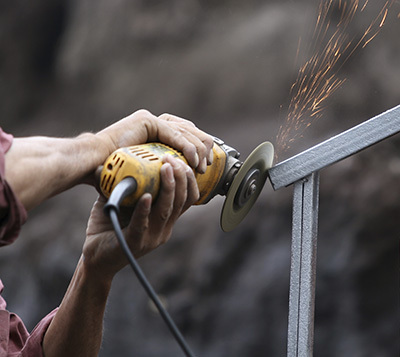 We can take care of yourbroken gates by repairing the hinges which are broken and also welding them. Also provide you with the post repair services for both fences as well as the gates. We also repair the gate track repair as tracks are considered to be the most essential part of any gates operation. We also repair the wheels of the gates and also help in the maintenance of these gates as it is essential for good operation of the gates. The safety guard sensors are considered to be essential for purpose of safety of the gates. We professionally deal with the installation and the repair of thesesensors. There is also an exit loop for the purpose of safety lock and we will install these exit loopsalso. We also will repair spring problems in the gates whether they arise out of a broken spring or improper working of the spring. We provide solutions for both commercial and residential locations. When you call one of our gate contractors we will sit up an appointment within the next day. Unless of course it is an emergency then we would come out right away. We not only do repair work at our gate repair and install company in Lakewood, we also do all installations. This means we can install a fence for you. We can install a gate for you. We can also install all of the parts that are needed for the installation. We also install things like driveway gate openers andphone intercom systems. We can do it all for you. We are a company that offers the best prices in Lakewood along with the best services around. We will give you a free estimate after we look at the services that you want done. Please contact us today and let us help you with all of your repair and installations services.